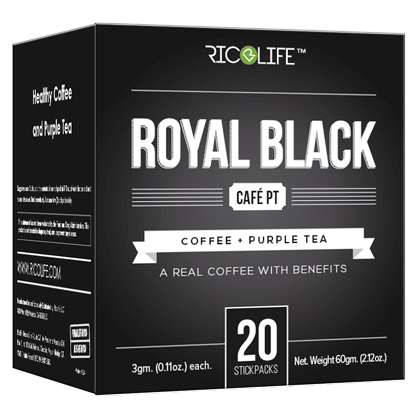 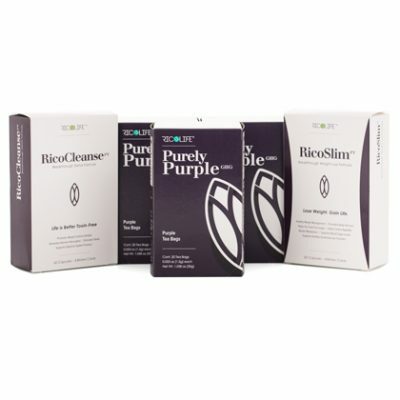 Royal Black Café PT is a 100% Arabica Colombian coffee infused with purple tea hand-picked from the slopes of Mt. 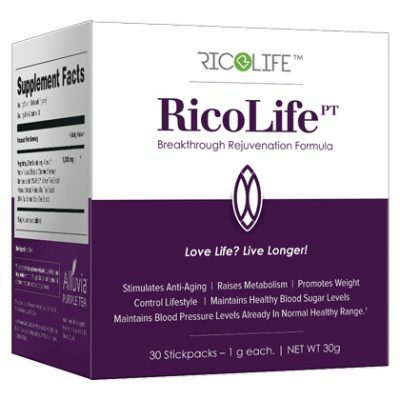 Kenya, and available exclusively from Ricolife. 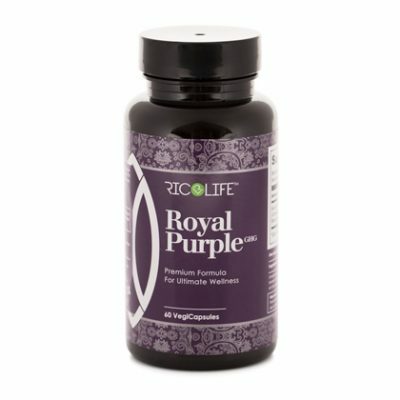 Order Royal Black Cafe PT 20 Stickpacks today!